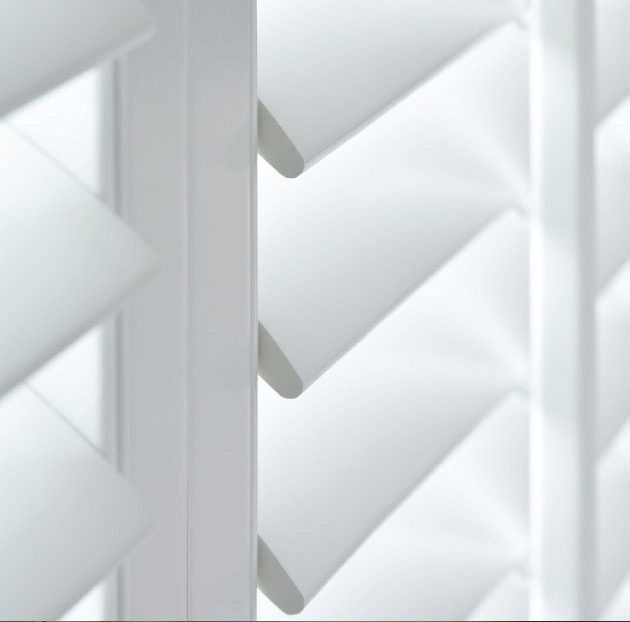 Santa Fe Nevada Shutters are extruded and crafted with the finest materials available today and high technology applied to every step insures outstanding performance and durability. 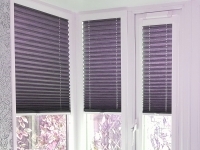 Santa Fe Nevada Shutters guarantees total satisfaction in every home and application. 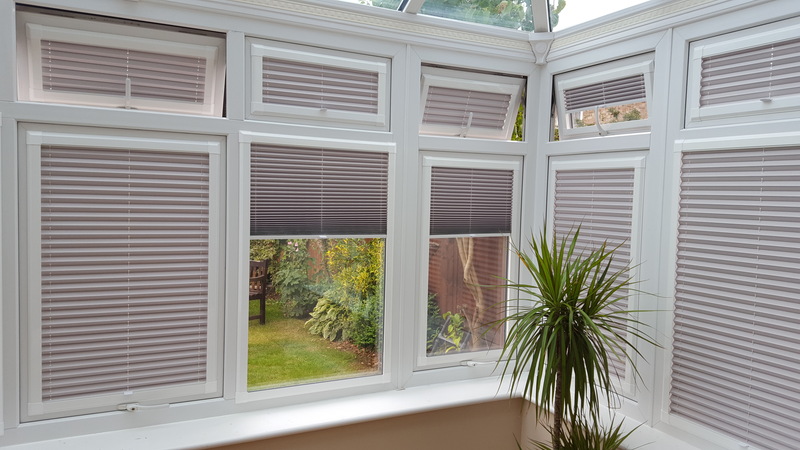 • Offers all the benefits of Fouxwood PVC with the look of real wood. 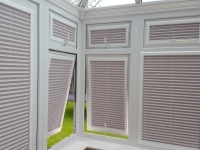 Shutter panels where two panels are hinged together in order to fold up together. 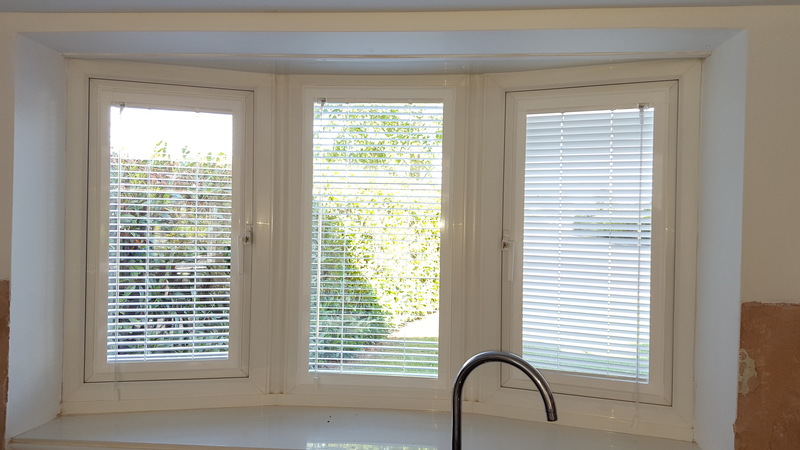 Astandard frame style where shutters cover the bottom half of the window and the top half are open. 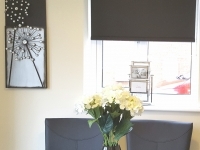 Café frames are available in 3-sided or 4-sided. 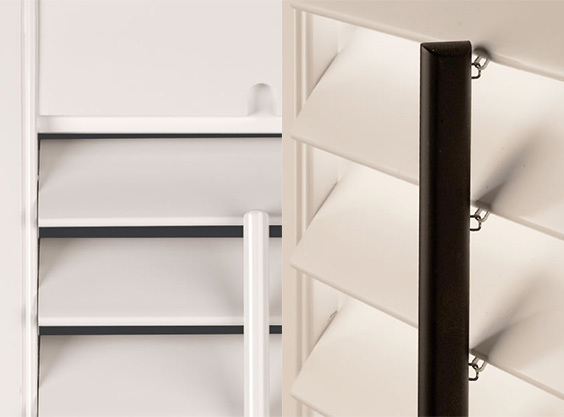 A horizontal shutter panel component that separates a single panel into two or more sections that may be opened individually. 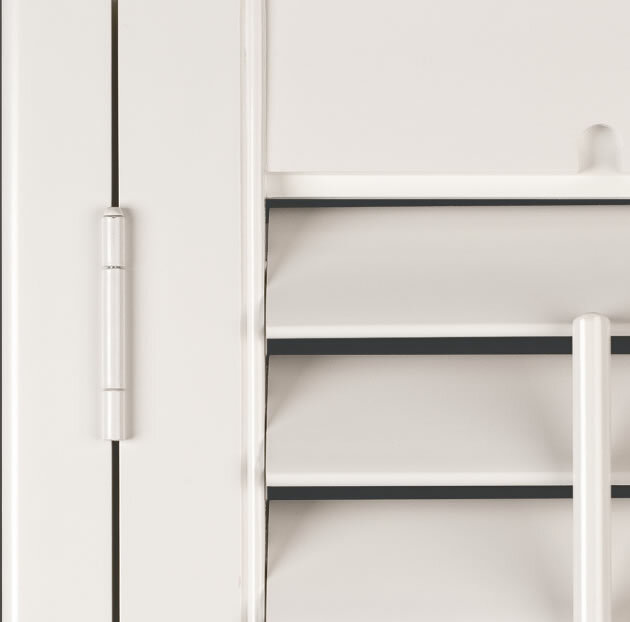 Shutter configuration where two panels or groups of panels are mounted separately so they can be opened independently from each other. 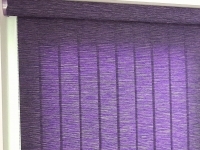 the window sill, depending on the frame style. 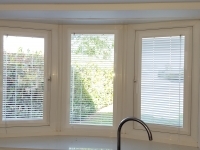 For windows that are square, the frame is mounted or partially mounted inside the recessed portion of the window opening. 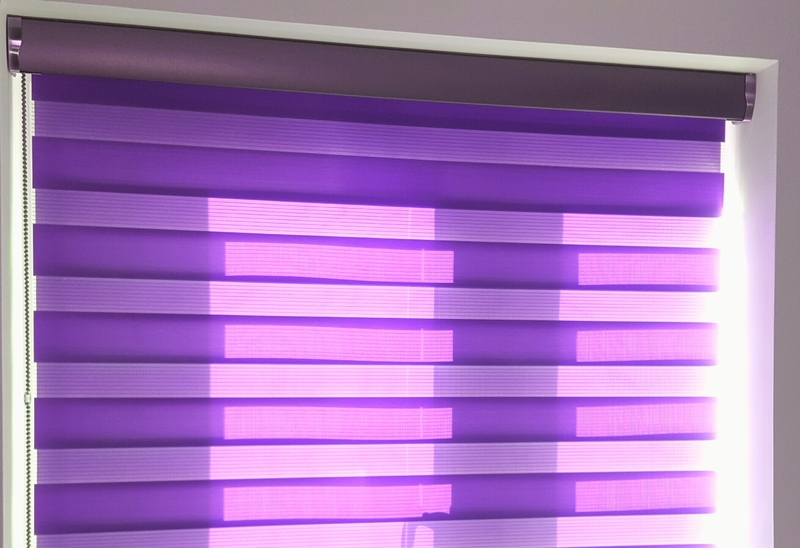 A solid cellular profile that rotates for light and privacy control. 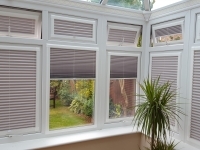 Louvres are available in 63mm, 89mm and 114mm widths. 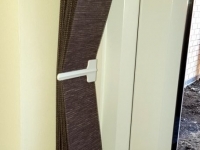 The rounded cutout in the top shutter panel rail designed to fit the tilt rod. 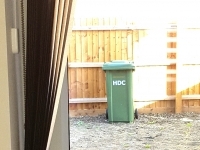 This hole allows complete closure of the louvers, providing a superior fit. 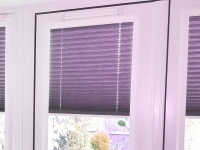 A mounting method where the frame is mounted to the wall or outside casing of the window opening. 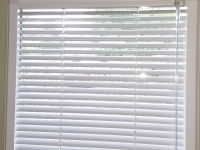 The top and bottom horizontal framework of the shutter panel. 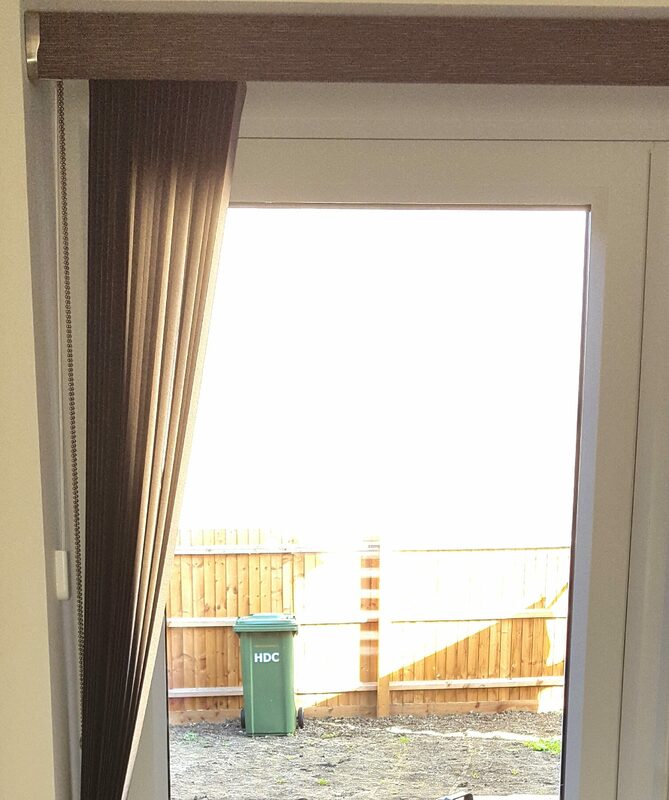 The distance between the innermost edge of an Outside mount frame and the outside edge of the window opening. 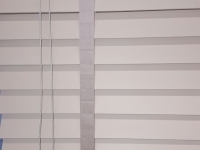 The vertical sides of the shutter panel. 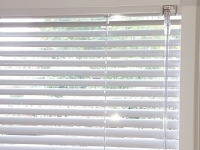 The vertical sides of the shutter panel designed to cover the light-gap where two panels meet. 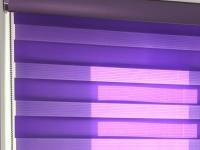 Small lip offers superior light control. 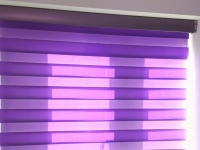 The vertical sides of the shutter panel designed to cover the light-gap where two panels meet. 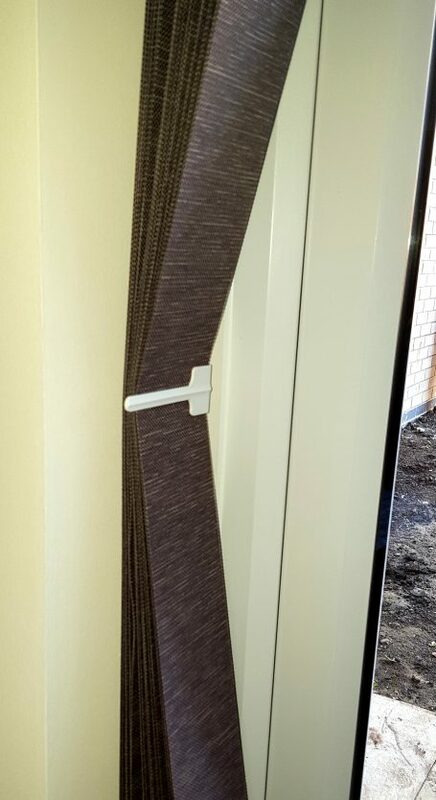 Profiles used for extra support within a frame system. 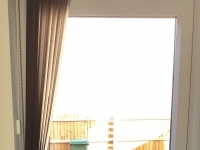 T-Posts are vertical supports and Transom Beams are horizontal supports. 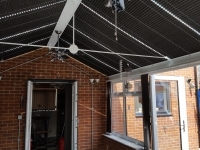 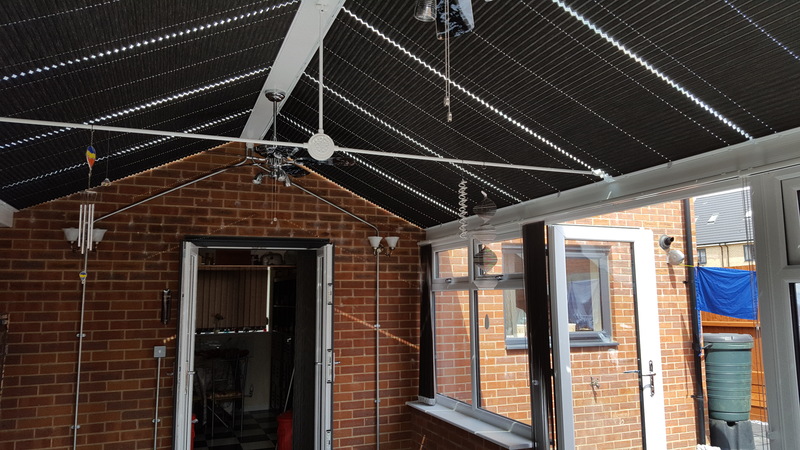 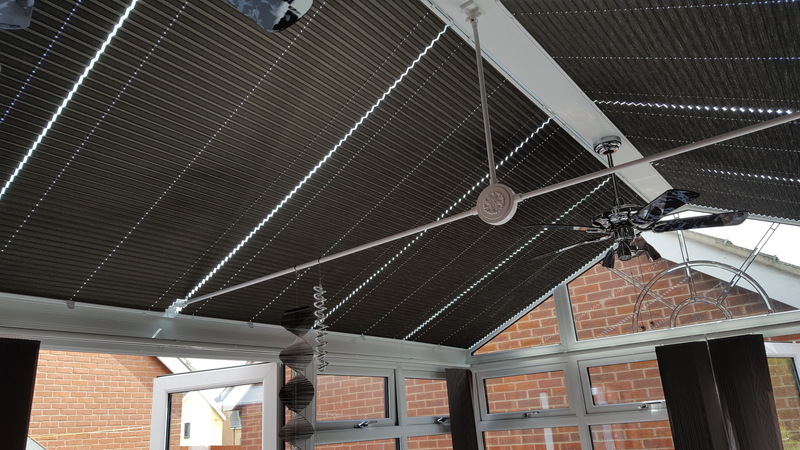 The centre pole attached to the shutter panel louvres that rotates the louvres open or closed for light and privacy control. 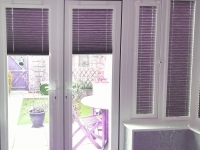 Santa Fe Shutters offer great benefits over the the normal window dressing. 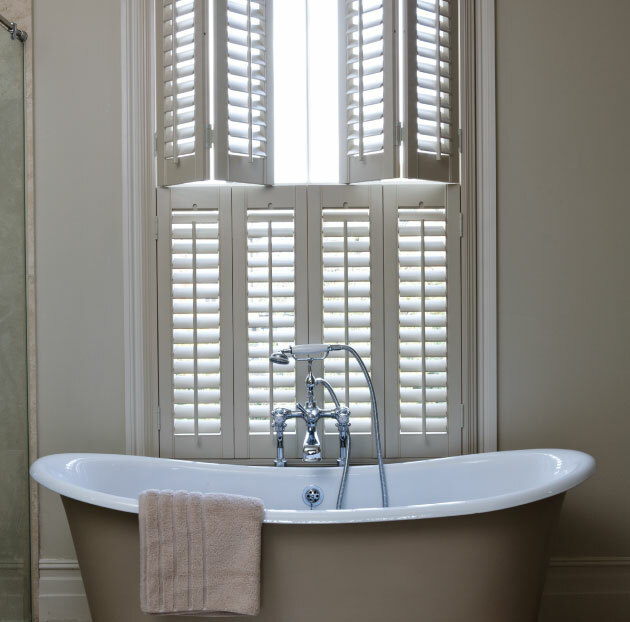 Due to their bespoke custom finish designs, Santa Fe Shutters can be made to fit almost any window shape. 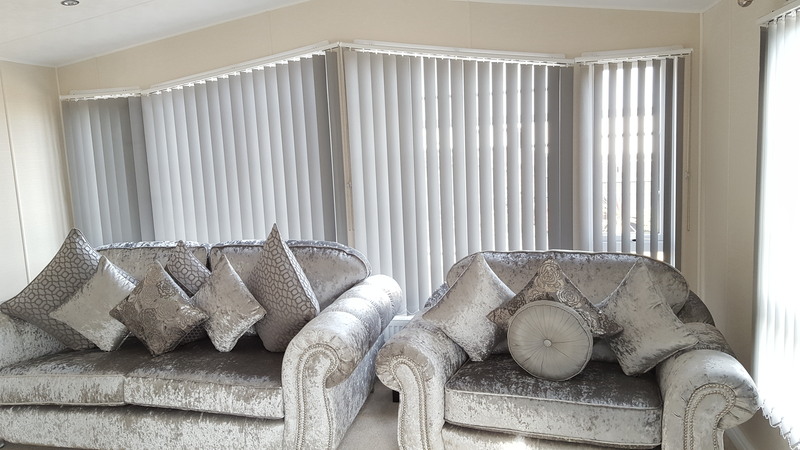 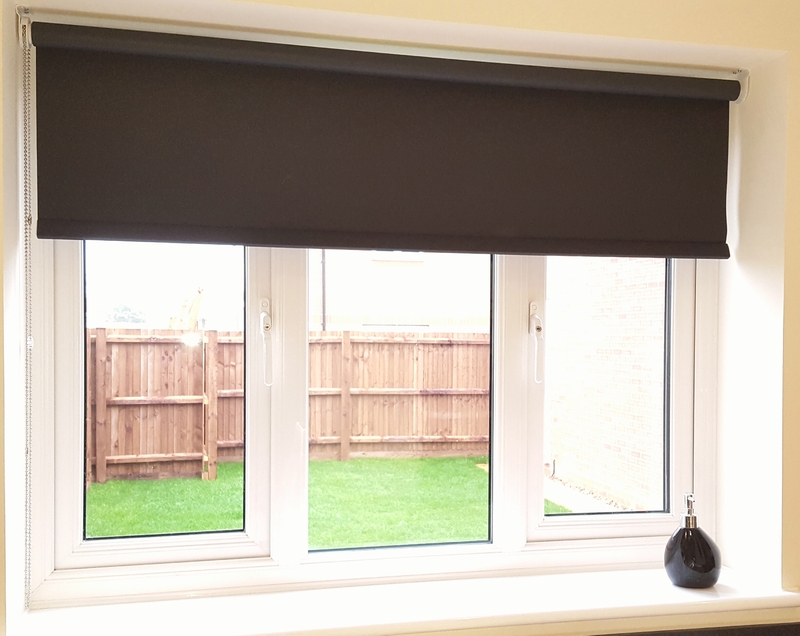 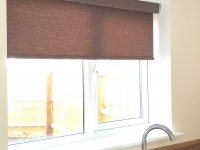 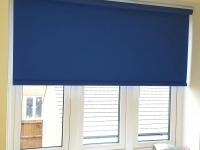 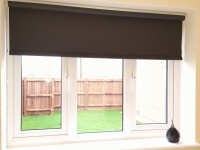 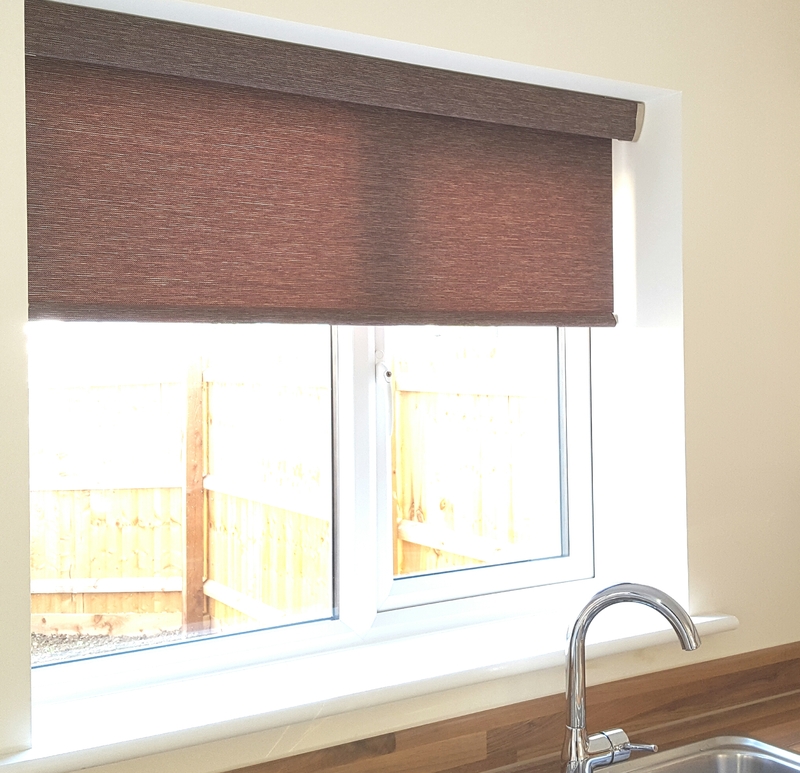 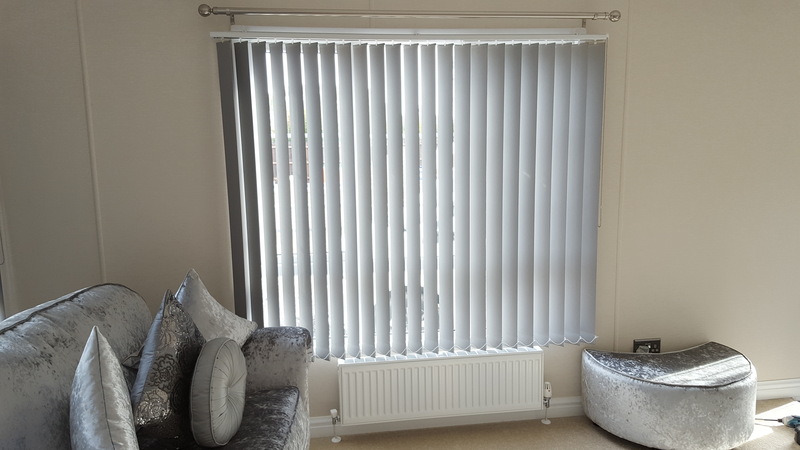 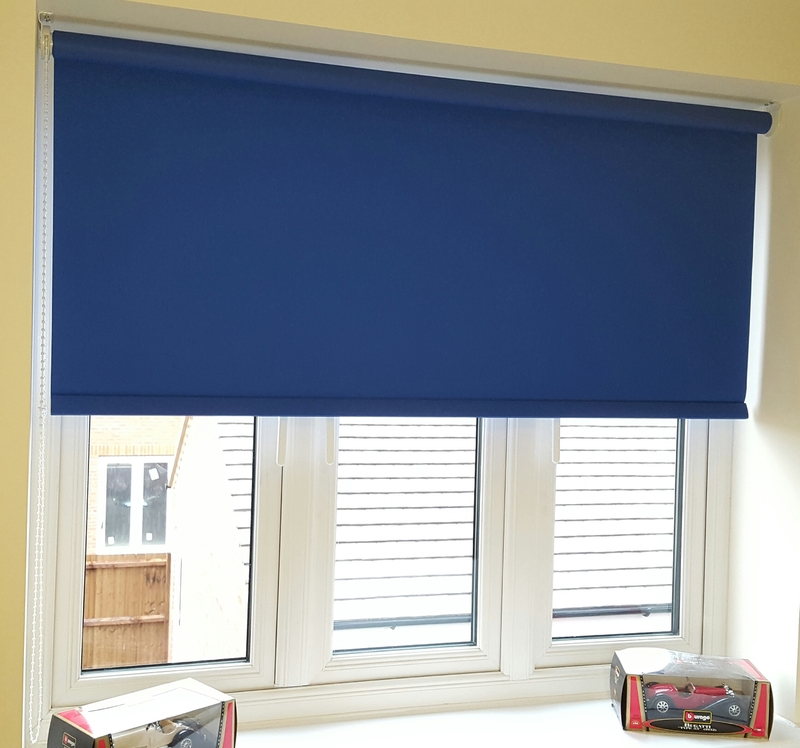 Santa Fe Nevada Shutters offer complete flexibility over how you control the light, they are low maintenance, help with sound insulation too, privacy and help to insulate your home from the cold in winter and keep the heat out in the summer. 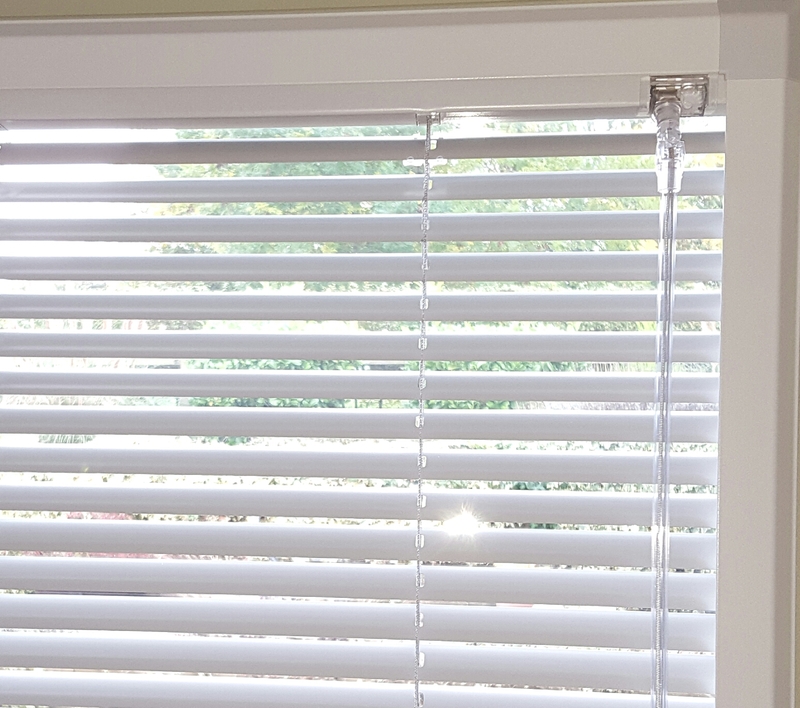 Middrail: A mid-rail allows independent opening of the panels above and below it.For example: a Wooden Shutter in the window has a mid-rail two thirds the way up the panel. 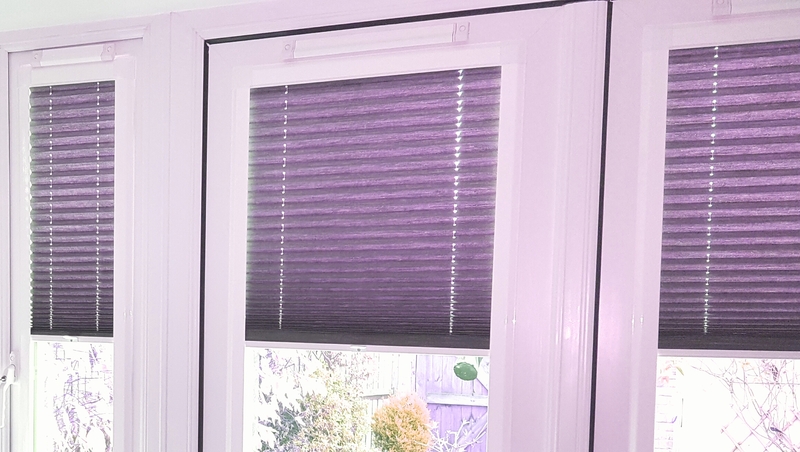 The louvres above the mid-rail usually remain in an open position to allow light to pass into the room, and the louvres below the mid-rail are usually closed to afford the room some privacy during the day. 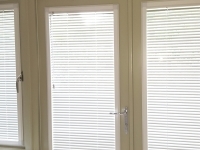 Single Shutter Panels: A single shutter panel fits within the frame which is perfect for smaller windows such as a single door etc. 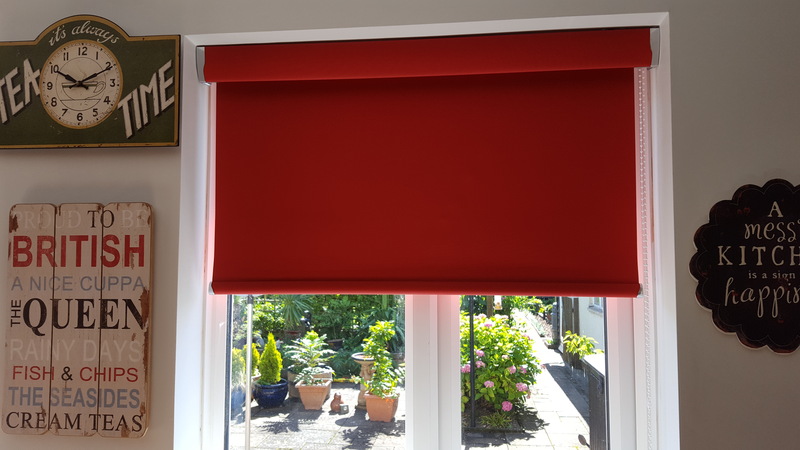 Bi-Fold Shutter Panels: This is made with two shutter panels hinged together so it that allows them to fold in the middle at a hinged joint on the panels when opened. 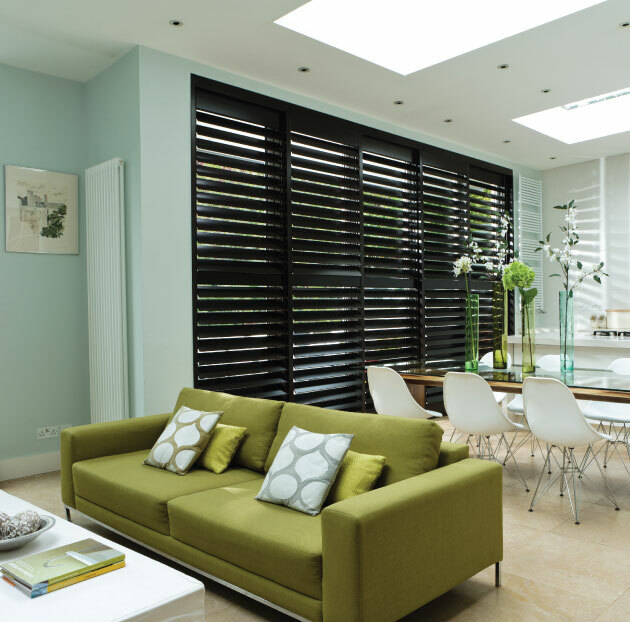 The louvres sizes Louvers are available in 63mm, 89mm and 114mm widths and can be chosen dependent on the restrictions of the shutter material you have chosen by Picking the right louvre sizes for your shutter can really change the look of your shutters. 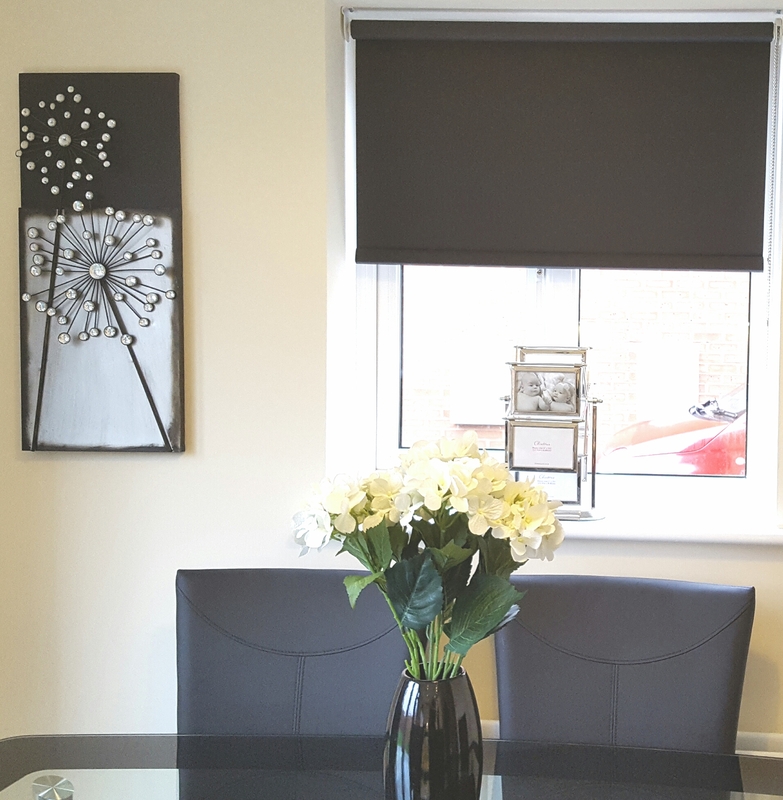 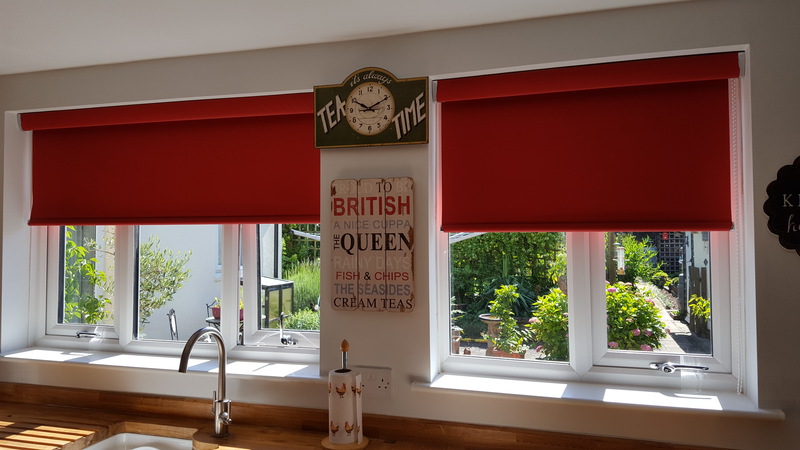 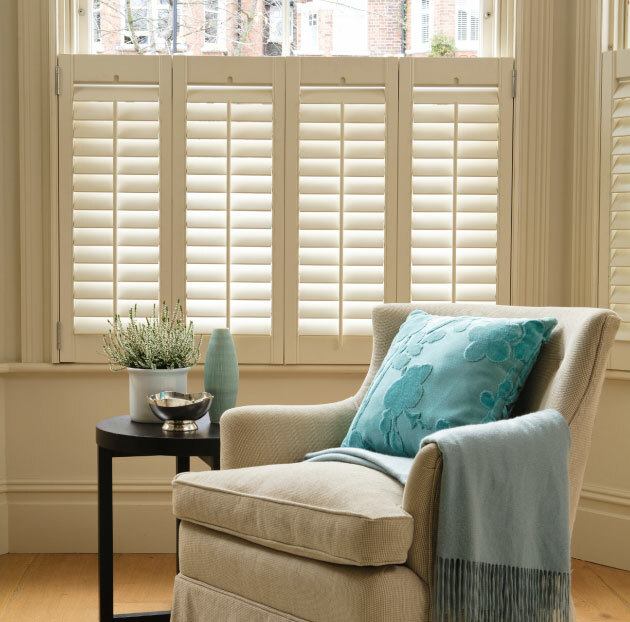 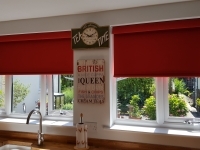 Shutter Frames:The frame of the shutters come in different variations, which allows for the correct frame choice when designing your shutters on the day of surveying measuring your window we can advise you on the type and style of frames which are suitable for you window. 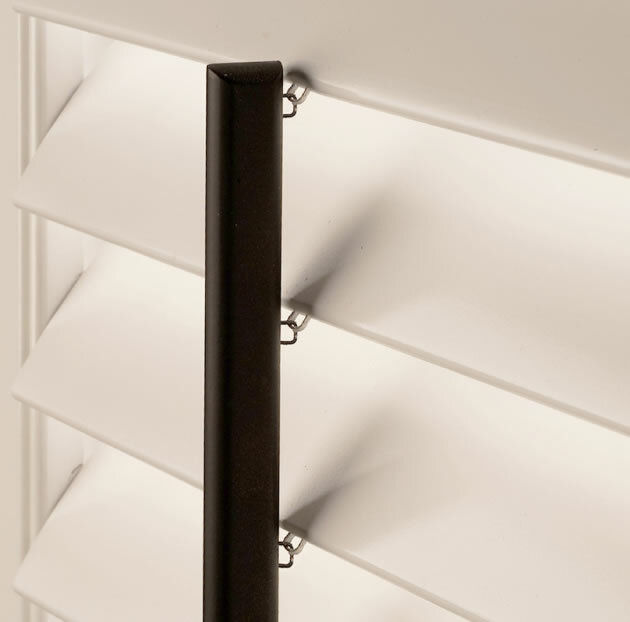 Tilt Rods: Your shutters will require a tilt rod mechanism control to allow for the louvres to tilt on you shutter panel. 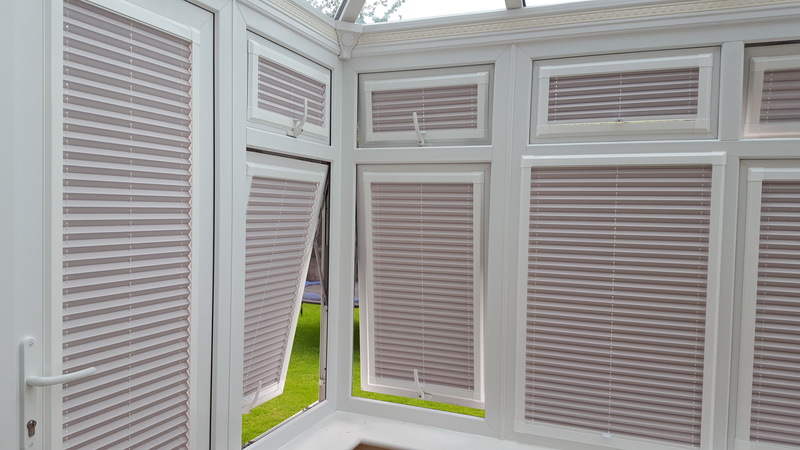 This is the way you will be able to adjust the tilt on your shutters to allow light and airflow through the louvres. 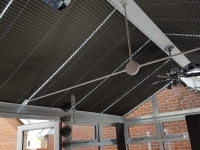 Centre and Offset Tilt Rods: The centre tilt rod bar is fitted directly over in the centre of your shutter louvres , or you might want this to be offset to the left or right of your shutter panels, this is optional. 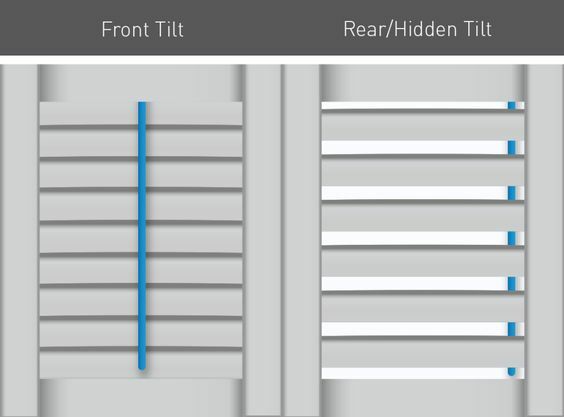 Hidden Tilt Rod: This optional upgrade which will allows for adjustment without the need of seeing an external tilt rod as described above. 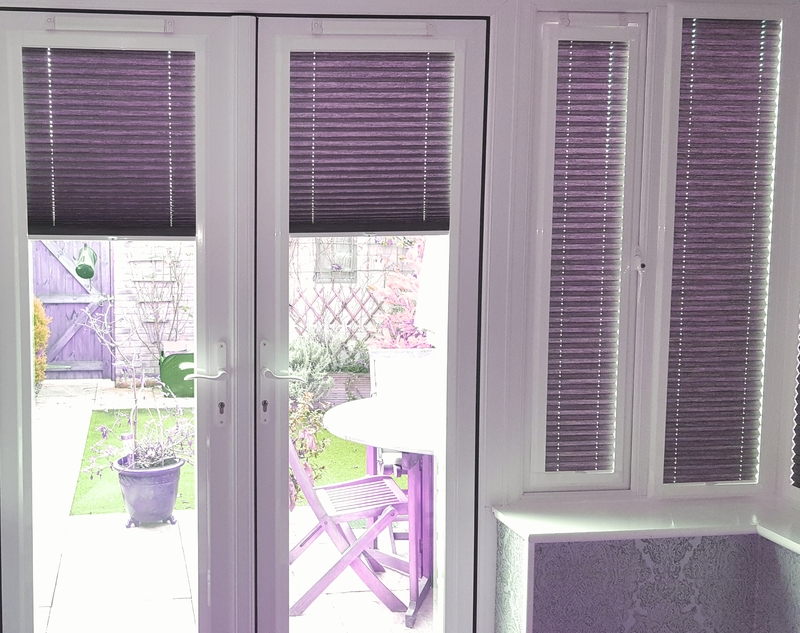 This style looks great when looking for a minimal effect to your shutters with the rod fully enclosed. 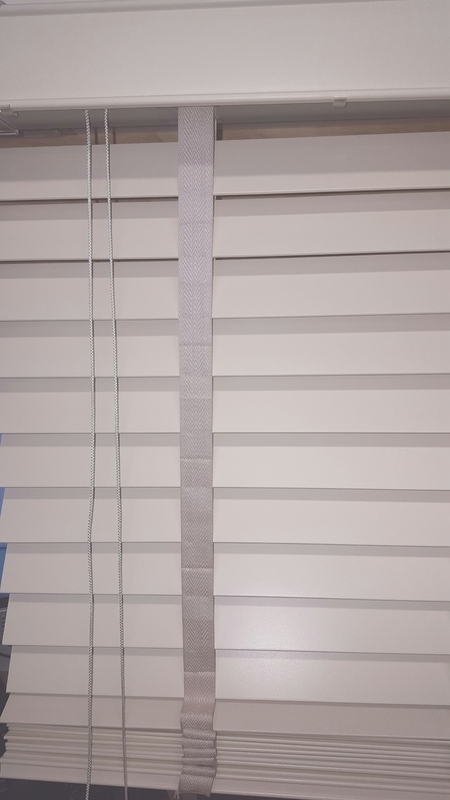 To operate the louvres you have to tilt one of the louvres position by hand and the others will follow as the hidden tilt is attached to the rear of each louvre. 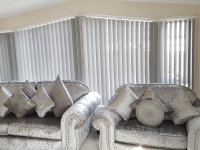 Colour choice of whites & Creams Colours 3 whites only (bright white, white and pearl). 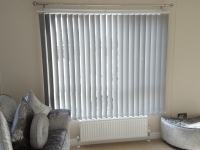 Divider Rail 1700mm on Fauxwood shutters only over 2400mm 2 mid rails required. 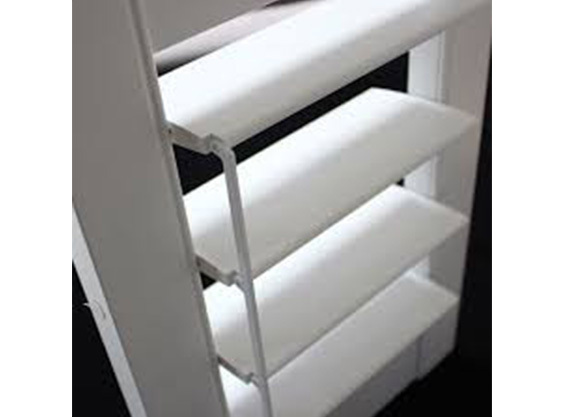 Available Divider Rails 61mm Divider Rail Only. 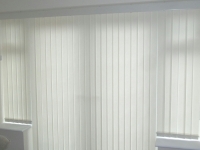 Maximum Panel Height 3000mm (panels over 1700mm require divider rail). 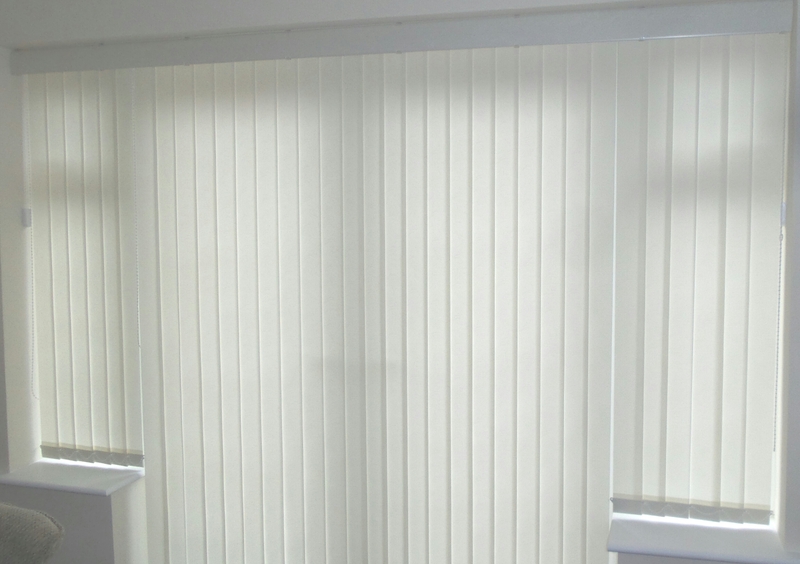 Panel Width (Min) 229mm all louver sizes. 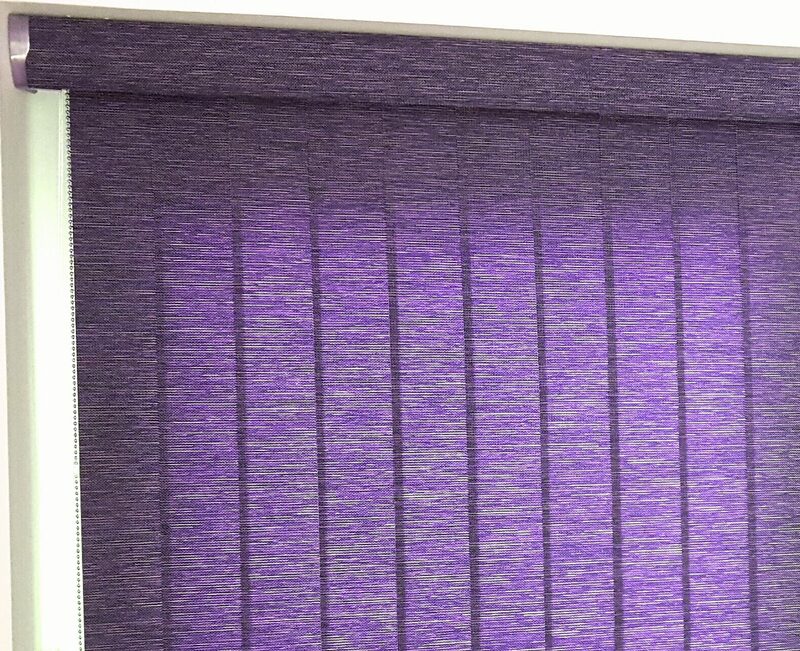 Single Panel Width (Max) 914mm. 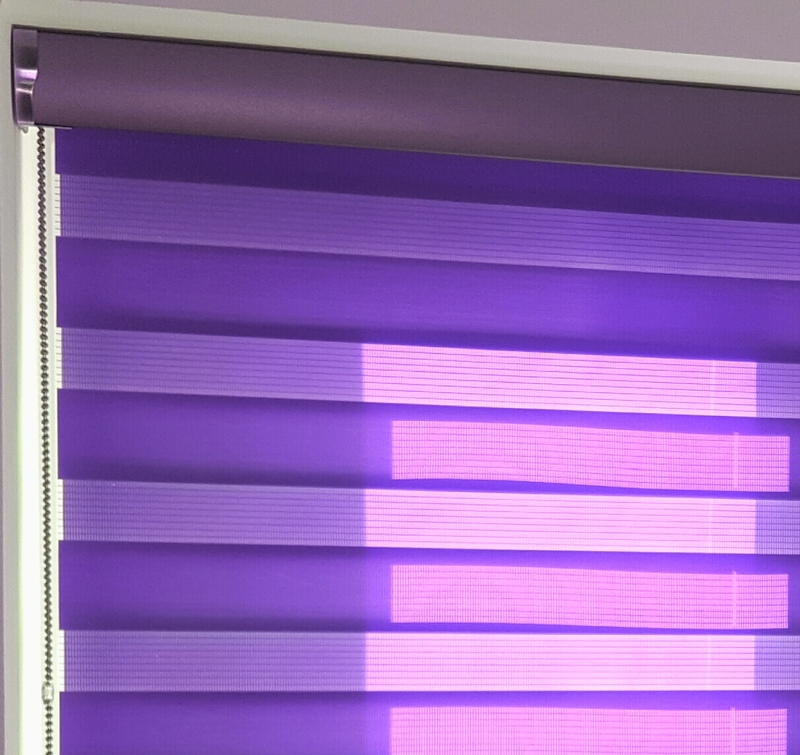 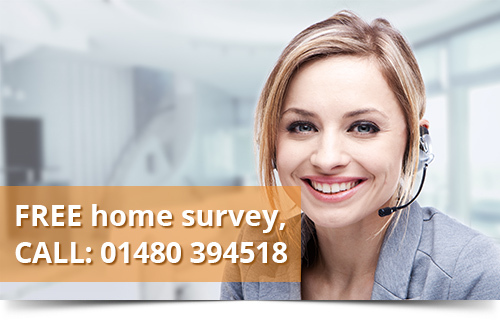 Another aspect you are most certainly looking for is the ability of controlling the amount of light in your bedroom. 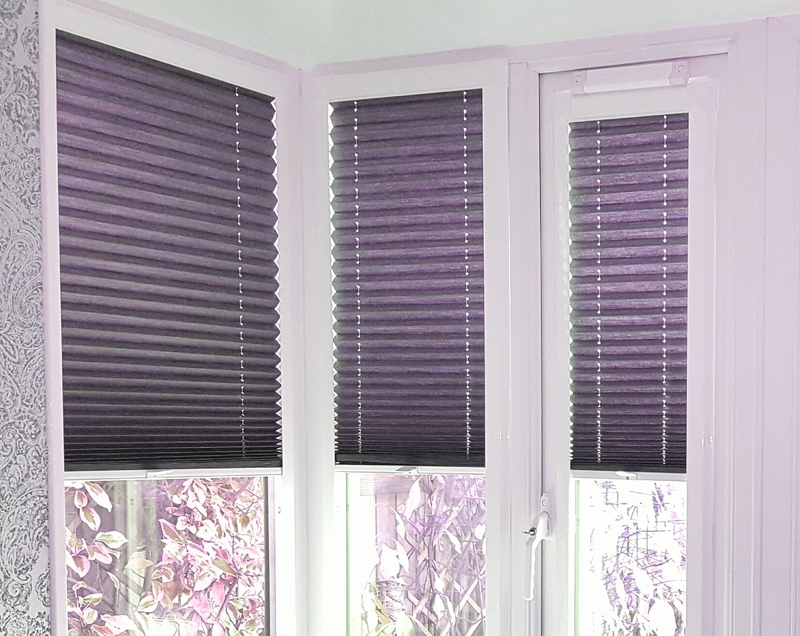 shutters can substantially reduce it but this is not a slution to black out your bedroom. 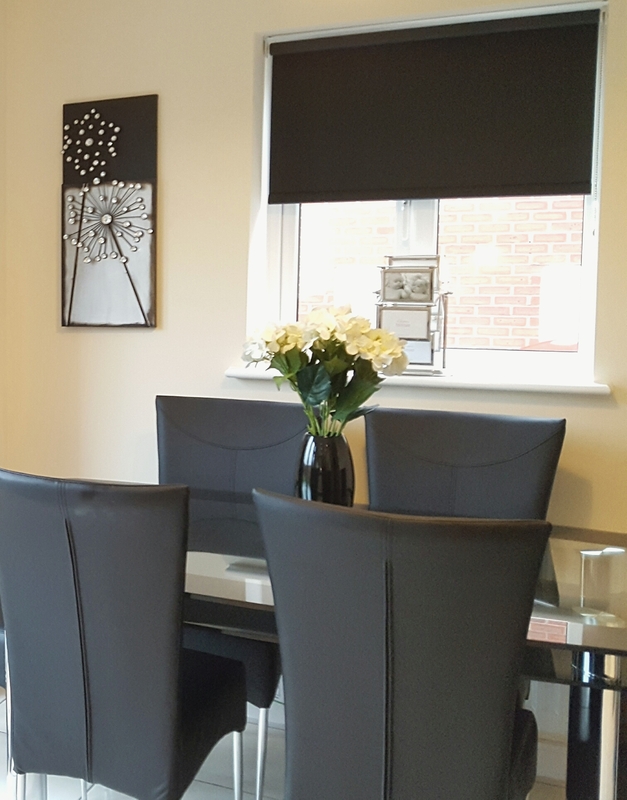 The living room, lounge and dining room are very important rooms in your home, the rooms in which you and your family will spend a lot of time, also areas that you will socialise most. 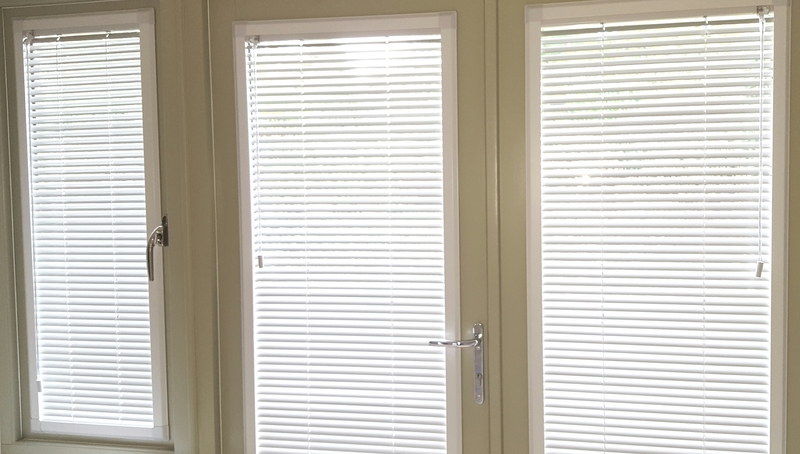 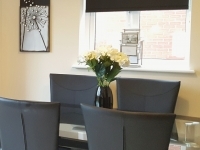 Interior shutters can help with security as they make it difficult or sometimes impossible for people to see into your home and they can act as a deterrent to intruders as they are another barrier to entry. 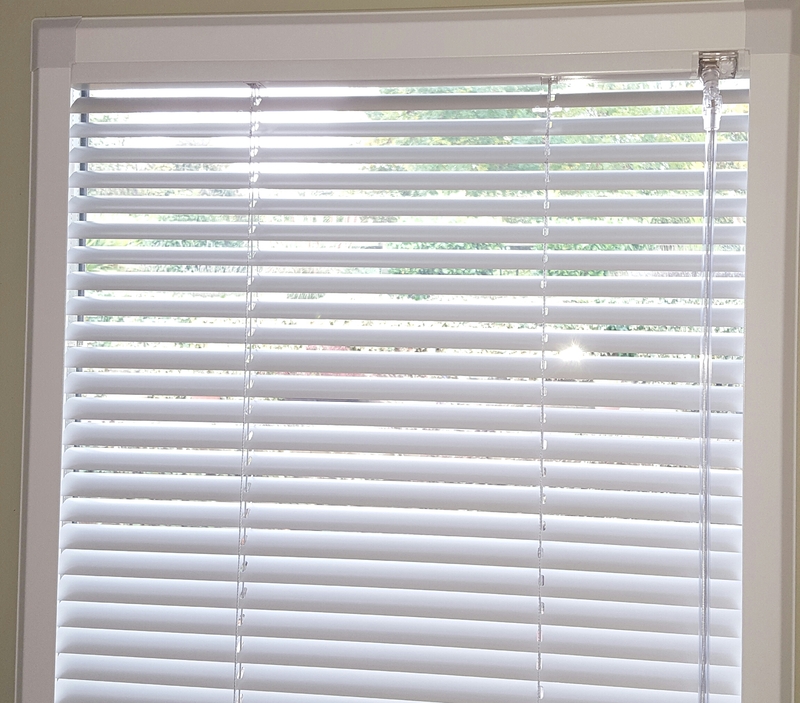 Perfect for kitchens, our Nevada Faux-wood shutters are made from an advanced polymer material which is waterproof and virtually indestructible. 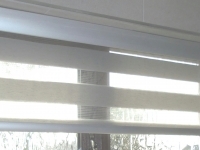 They won’t warp, crack, shrink or peel and are UV resistant. 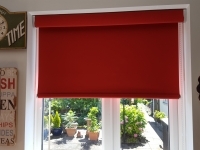 Our Santa fa Nevada shutters are completely Waterproof Range is 100% waterproof making it ideal for bathrooms, wet rooms making it suitable for moist dampness conditions.